I hope that you all had a wonderful Christmas with your families! 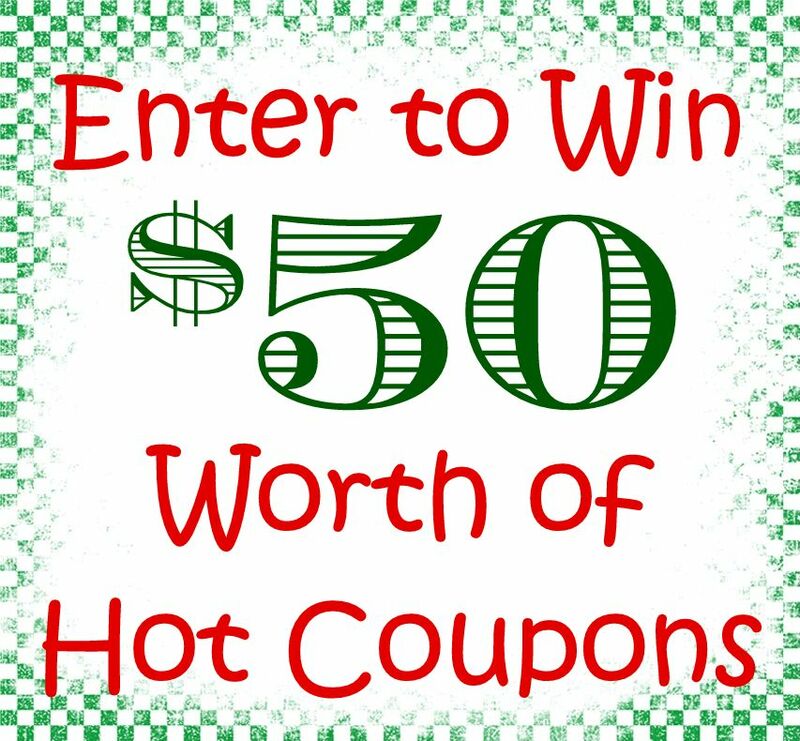 Ours was great, but I’m pretty glad that it’s over – now we can relax again a little bit until next year 😉 In the meanwhile, it’s that time of week again – one lucky reader will get $50 worth of hot coupons this week just for leaving a comment on ANY post. That’s right, just leave a comment on any post and you’ll be entered in this week’s giveaway, PLUS you’ll get an entry for EACH comment so talk to me, give me your thoughts or ask any questions and you’ll also be entered to win. The winning comment will be selected at random on Saturday night at midnight and the winner will be announced on Sunday. Thanks so much to all my wonderful readers – you’re the best! Just gettin good and started! These coupons would be a great add to my Binder!! Would love to win more coupons. Luv the giveaways, thank you! I can always use more coupons. I recently upgraded to putting my coupons in a binder. my kids groan when I pull it out and put more coupons in it lol but they love love love to see how much we save at the grocery! I would love to win as I just got the new coupon clutch for Christmas and I would love to add some more coupons to it! Would LOVE to learn more about this and how to better organize my coupons! What size are those binders and do you take those to the grocery store with you? Thanks! My sister just told me about your website and this is exactly what I was looking for! !